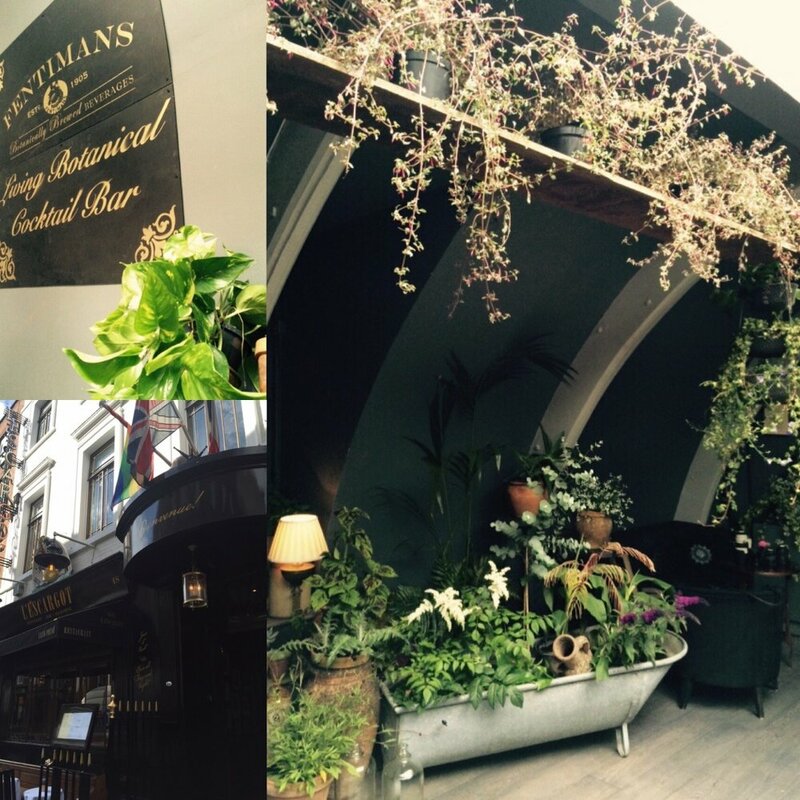 Quirky Bars was recently commissioned by Fentimans Ltd to design and build a 'Living Botanical Cocktail Bar' on the top floor of Soho's restaurant and private members club, L'Escargot. 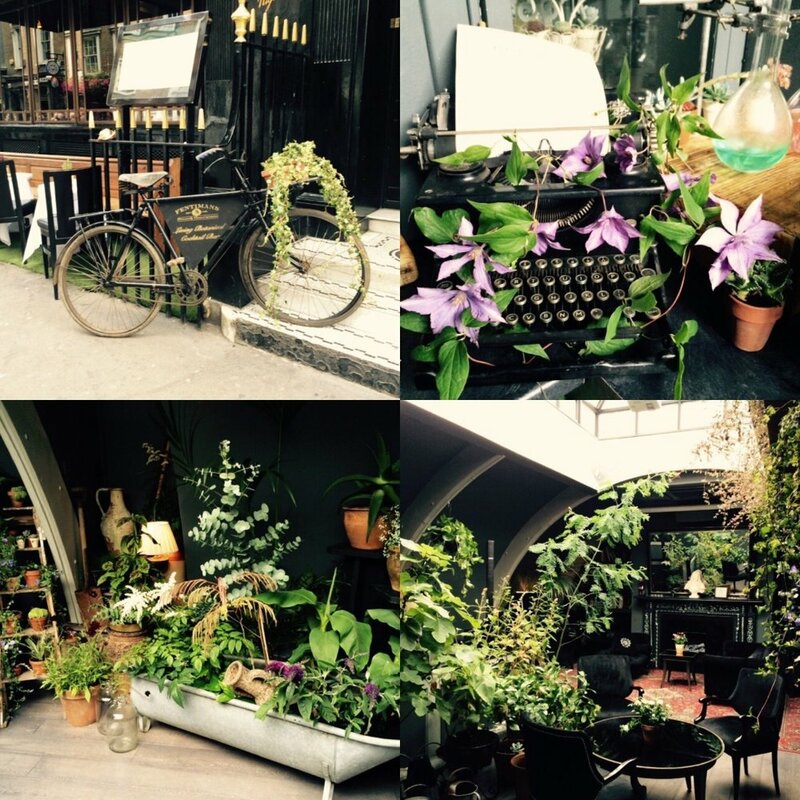 Taking inspiration from Victorian greenhouses, and the botanical ingredients used in Fentimans' brewing processes, we filled the space with greenery and vintage props for the month of August. Incorporating vintage finds such as a typewriter, botanical prints and an ornate stepladder, the space was transformed with greenery, creating an urban jungle in the centre of London. Fentimans will be hosting a number of events in the pop-up bar throughout August, and it is open to the public, so do check it out! The Quirky team love to design, build and run pop-up bars large and small, get in touch to find out more! A new Music Bar for National Busking Day on Trafalgar Square!